We're a sports and social venue based in Bishop's Stortford with a high quality hall and bar for hire. 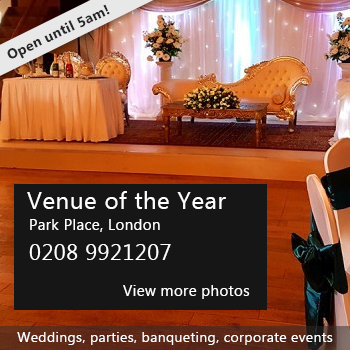 If you're a society looking for a regular venue, or a one-off event or celebration party, get in touch! Availability: Weekdays and most evenings. Hire Costs: Our venue provides excellent value for money, and with substantial parking, you can host up to 100 attendees at your event. Events are subject to both a booking fee and a deposit: The booking fee for daytime hire (ie pre 7pm such as children’s parties) is £80. The booking fee for evening hire is £140. Bar Staff are additionally charged, and are paid £50 per function. Deposit is a cheque for £50, to be cashed only in the event of breakages / damage to the Clubhouse or Club property. Both payment in full and the deposit must be received 7 days before the event. If you're looking for a regular booking, please contact us so we can discuss your specific needs. There have been 0 reviews of Hockerill Sports & Social Club. 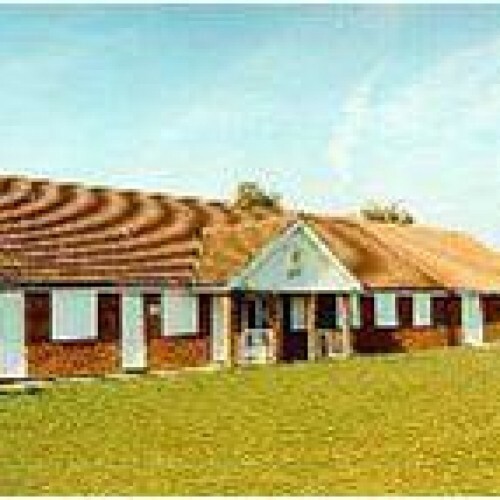 If you would like to send Hockerill Sports & Social Club a booking enquiry, please fill in the form below and click 'send'. Perhaps some of the following halls within 5 miles of Hockerill Sports & Social Club would also be of interest?